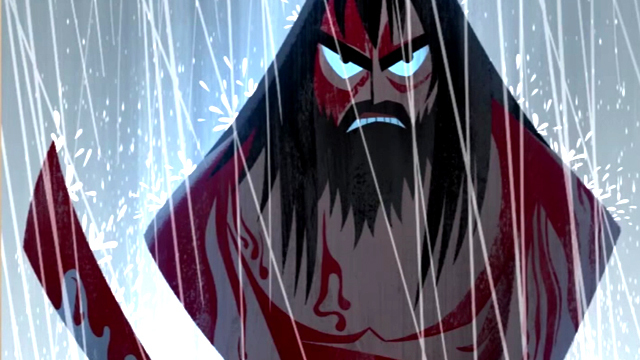 Samurai Jack Season 5: Take a Look at the First Clip! After more than a decade since the original Cartoon Network series went off the air, Genndy Tartakovsky’s Samurai Jack is returning for his final chapter. Today, EW has a first look at Samurai Jack season 5, set to debut on Adult Swim Saturday, March 11 at 11:00pm ET/PT. Check it out in the player below and take a look at Samurai Jack season 5 stills in the gallery viewer below. Check back soon, too, for CS’ own exclusive interview with Tartakovsky himself! RELATED: The Samurai Jack Season 5 Trailer is Here! But Jack never made it back to the past. When Samurai Jack season 5 begins, it’s been 50 years since we saw the hero and time has not been kind to him. Aku has destroyed every time portal and Jack (Phil Lamarr) has stopped aging, a side effect of time travel. It seems he is cursed to just roam the land for all eternity. His past haunts him as well as a cult of assassins dedicated to killing him for Aku’s glory. Samurai Jack season 5 is created, executive produced and directed by Genndy Tartakovsky and produced by Cartoon Network Studios. 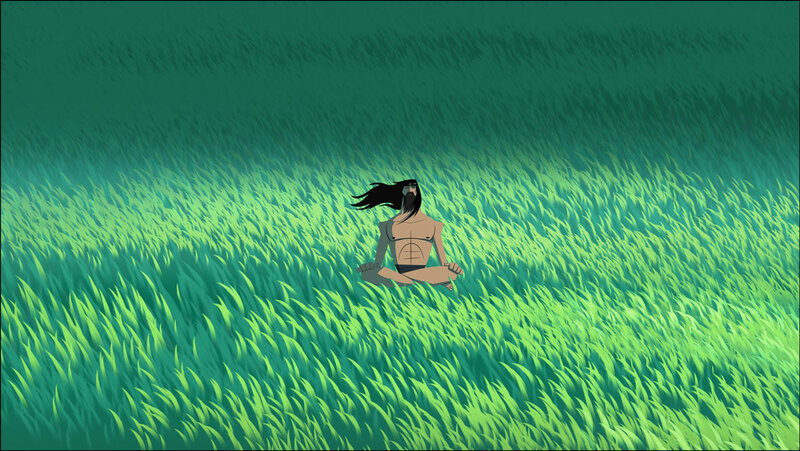 Are you excited for Samurai Jack season 5 to finally conclude the series? How do you think it’s going to end? Let us know your thoughts in the comments below!